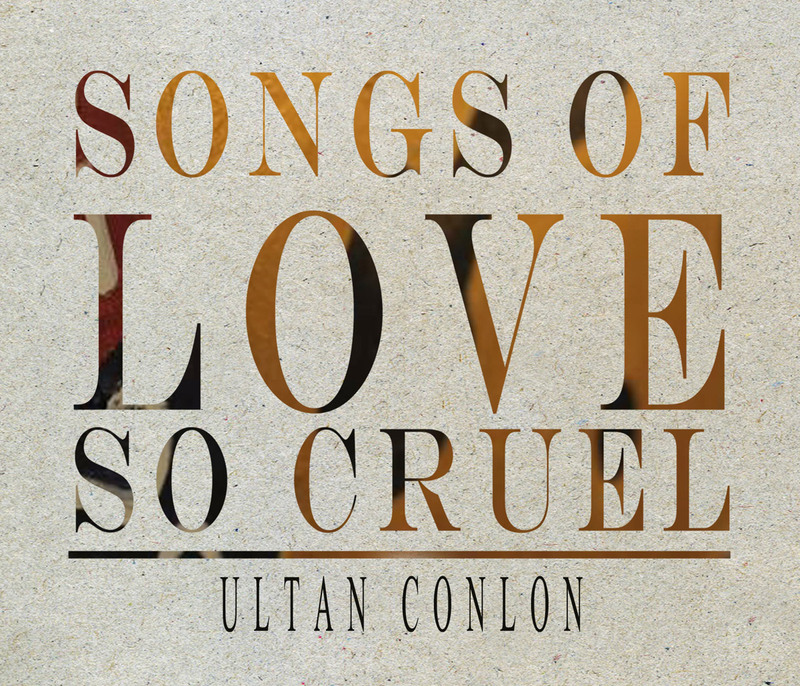 The new Studio Single from Ultan Conlon is out now. 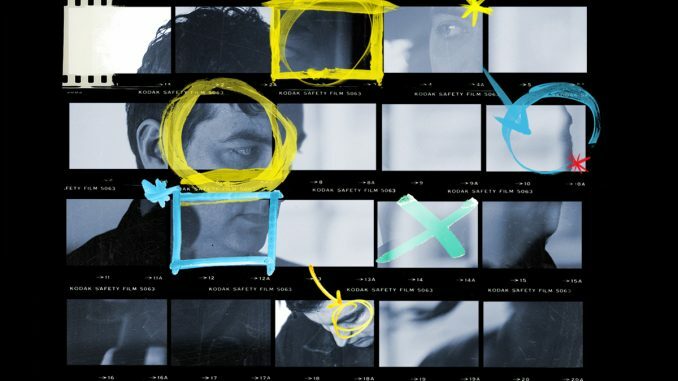 Produced by John Douglas (Trashcan Sinatra’s) and Boo Hewerdine (Eddi Reader), and mixed in Nashville by 6 time Grammy winner Vance Powell (Arctic Monkeys, The ….. 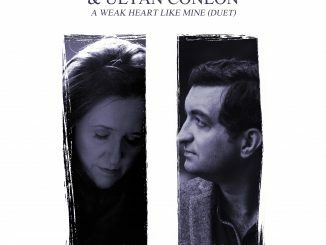 The legendary Mary Coughlan has recorded a duet with Ultan, of ‘A Weak Heart Like Mine’. 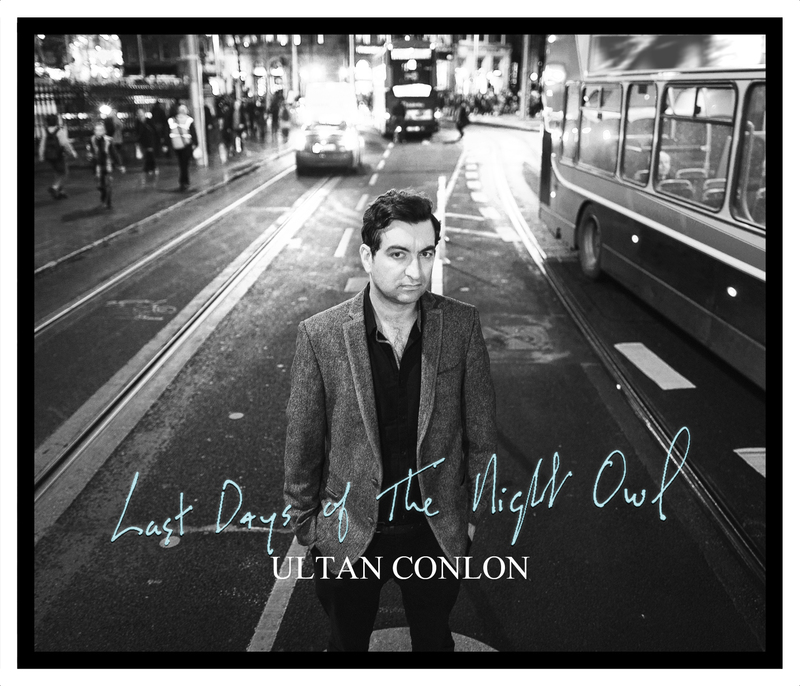 A song taken from Ultan’s record ‘Last Days Of The Night Owl’ It’s out on Sep 21st on all ….. 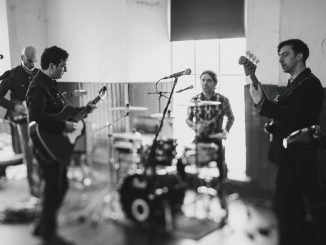 This collection of songs were written on both the west coast of Ireland and the west coast of America. 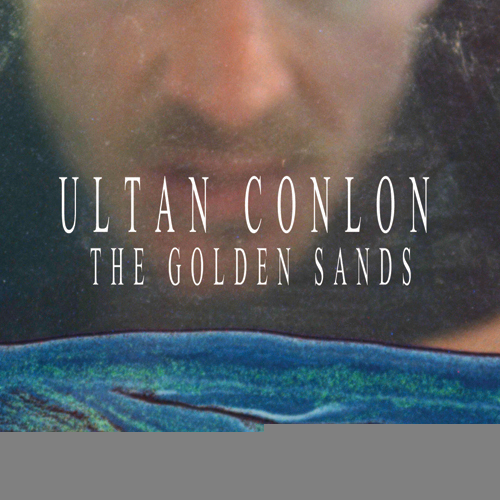 Opening track ‘As The Lights Gets Low’ was written in my studio apartment in Santa Monica, …..
New Album Out Now Galway singer songwriter Ultan Conlon’s self-written, new single The Measure, was recorded and mixed in Nashville TN by Grammy Award winning engineer Collin Dupuis (Lana Del Ray, The Black Keys, Dr. …..
‘Ultan Conlon has a nice way with melody and his latest, The golden Sands, is no exception’ – Ron Sexsmith Ultans new single ‘The Golden Sands’ is available on October 31st. ‘Click here to visit ….. The lead single of SOLSC is a beautiful duet featuring the dulcet voice of Sabrina Dinan. “Once I heard Sabrina’s voice on this it became her song, she approached it perfectly”. 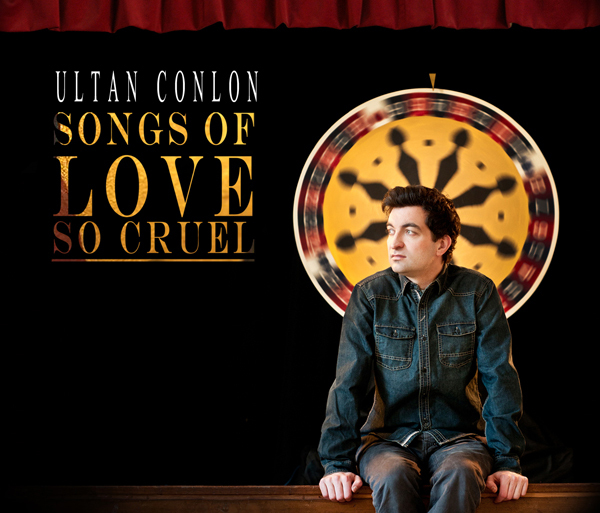 This single is out …..
New album to be launched September 27th The second album from Ultan Conlon is out on September 27th on DarkSideOut Records. 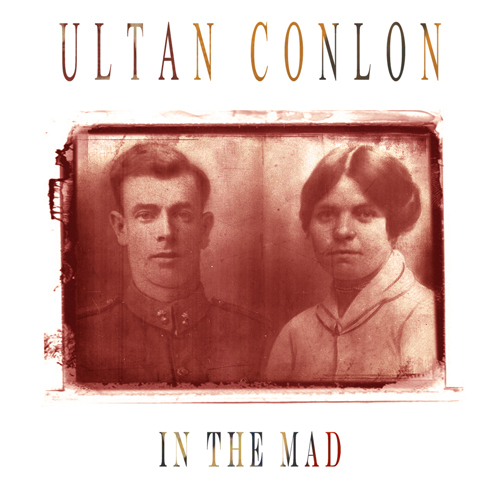 Available worldwide for download on Itunes and CD shipping from Shop. 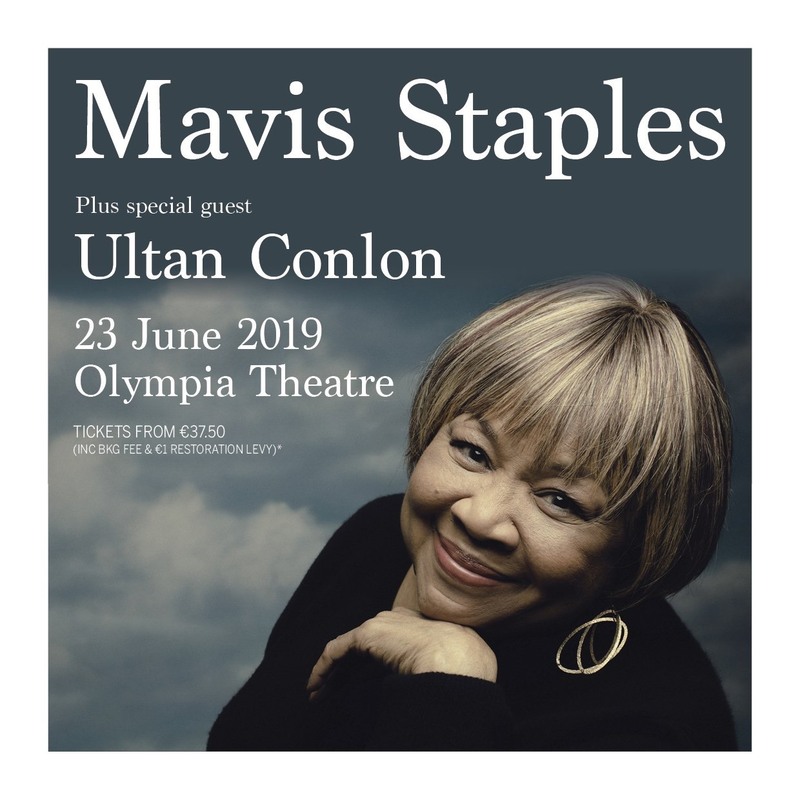 Ultan is delighted …..